Looking for some new art to cover those bare walls? 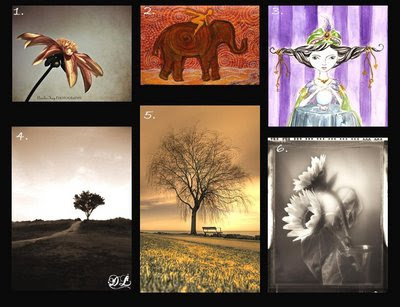 Well remember that variety is the spice of life, so after you find your favorite Ardent Photography print, check out some of these wonderful artists. Are you in need of frames for you newly puchased masterpieces? Please check out Ray's Woodworking. I love his work.